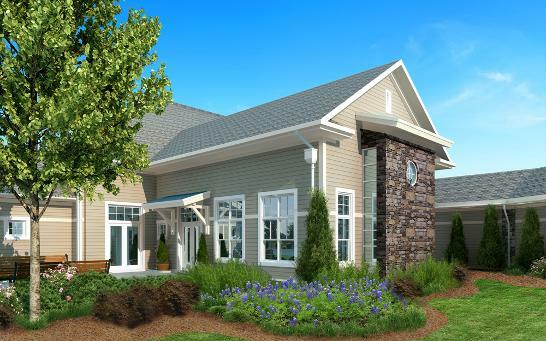 This project consisted of the site development plans for a chapel addition to a senior living center. Scope of work included providing for grading, utilities, drainage, demolition, erosion control, pedestrian access and hydrologic considerations. Special care was taken in consideration that the residents of this facility were predominantly elderly and many were limited in their mobility. We coordinated the design with all other disciplines to resolve conflicts of design with architectural elements and utilities locations. Additionally we ensured location of building, access, and parking met all local codes and regulations.